Nobody likes to move in 100 degree weather, but sometimes mother nature has other plans for moving day. Adding drive-thru storage units to your multi-level facility is a great way to give tenants an option that lets them get out of the weather elements. While you are giving tenants a more convenient experience, you are also able to charge more in rent for these units. The selling points are obvious - drive right up to your climate controlled unit, unpack your vehicle and fill your unit without ever having to step foot outside. Yes, multi-level facilities are usually done in urban areas where land costs more, but you don’t need as much land as you would for a one-story facility with the same amount of rentable square-footage. So while you may pay more for 2 acres of land in Austin, TX than you would in Waco, TX, you will be able to increase your rentable square-footage in Austin by building up instead of out. Speaking of increasing square-footage, the more you are able to rent, the more money you put in to your bottom line. 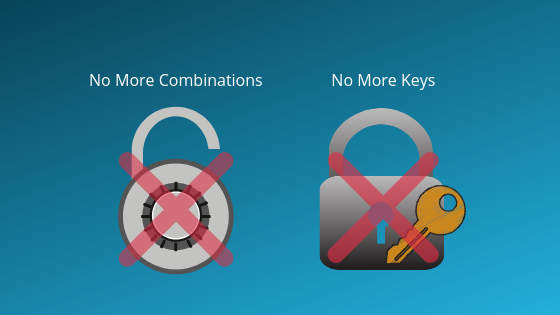 Adding more levels to your facility can potentially help you break-even faster. Still, you’ll need to keep in mind that the higher you build, the more building codes you will have to adhere to. Typically, three stories or higher require special fire spray and column wraps to protect it. With the extra space comes extra responsibility, but it is a fairly easy way to justify higher rental rates. 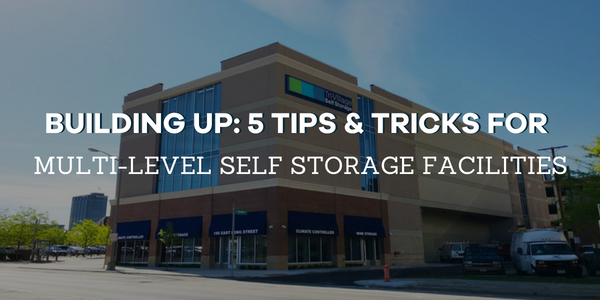 A lot of multi-level self storage facilities aren’t easily recognizable as self storage - they look like a normal office building. 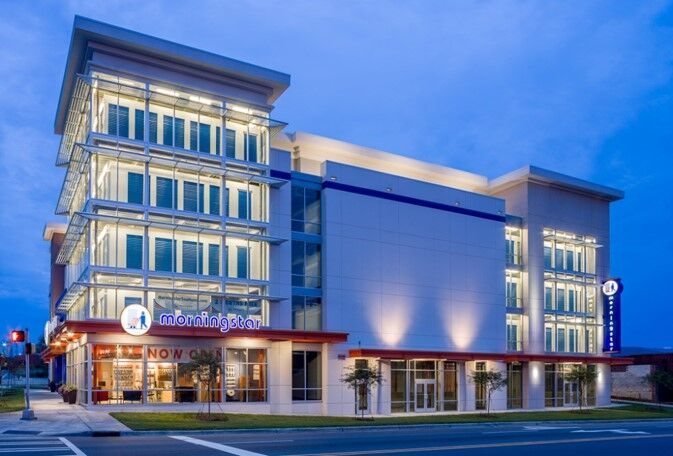 This can be due to specific zoning requirements that require your building to blend in with its surroundings. This is the perfect opportunity to use large windows with faux doors on display of the upper levels of the building. These doors help people driving by recognize that this is a self storage facility. Typically with multi-level facilities, you have more control over where a tenant can and cannot go. You have the ability to restrict their access to only the floor that their unit is on. If someone tries to break into a unit, they would have to have access to the elevator and to the specific floor. If they don’t have access, they can’t get in. Simple as that. This helps reduce the amount of break-ins and vandalism that can occur at a standard single-story facility. Another way you can up your security efforts is by installing Bluetooth locks and in-unit motion sensors. These ensure that only people with access to that specific unit can get in, and a notification will go out if there is any unusual movement inside the unit. Watch this walk through to see a multi-level facility that uses the SecurGuard Smart Entry System to secure every door! 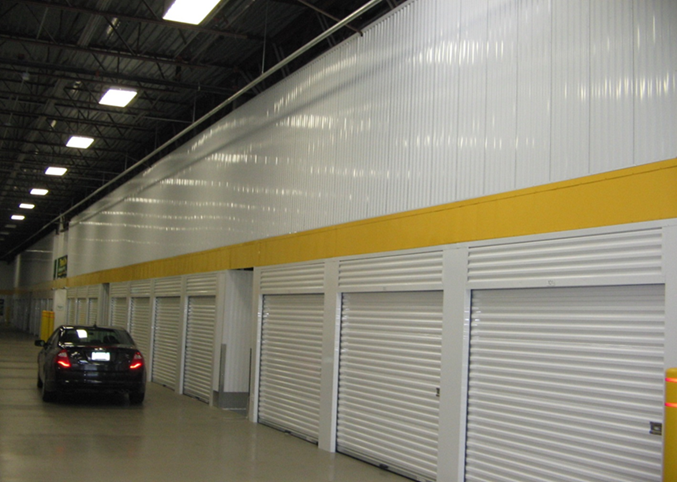 As you can tell, there are a lot of ways you can customize your multi-level storage facility. Having climate controlled drive-thru units can be an incentive for people to rent at your facility, as well as bring in more revenue. Not just adding faux door displays, but signage on the outside of the building can help you stand out. Security is a big deal in self storage, as people trust you as a facility owner to ensure their belongings are safe. Click the button below to check out what Janus products can help you make your multi-level facility build easier!